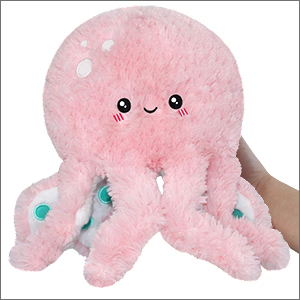 Mini Squishable Cute Octopus: An Adorable Fuzzy Plush to Snurfle and Squeeze! There are many things to be happy about when you're an Octopus! Your abundance of legs! Your three hearts! Your particularly good luck always getting to the bakery just as the fresh baguettes come out of the oven! Yeah, life is pretty good for this lil� cephalopod! Appreciate the things that make your little heart(s) swell with happiness, with a Cute Octopus! Ok, first of all I have to say this is one of the best squishables ever! 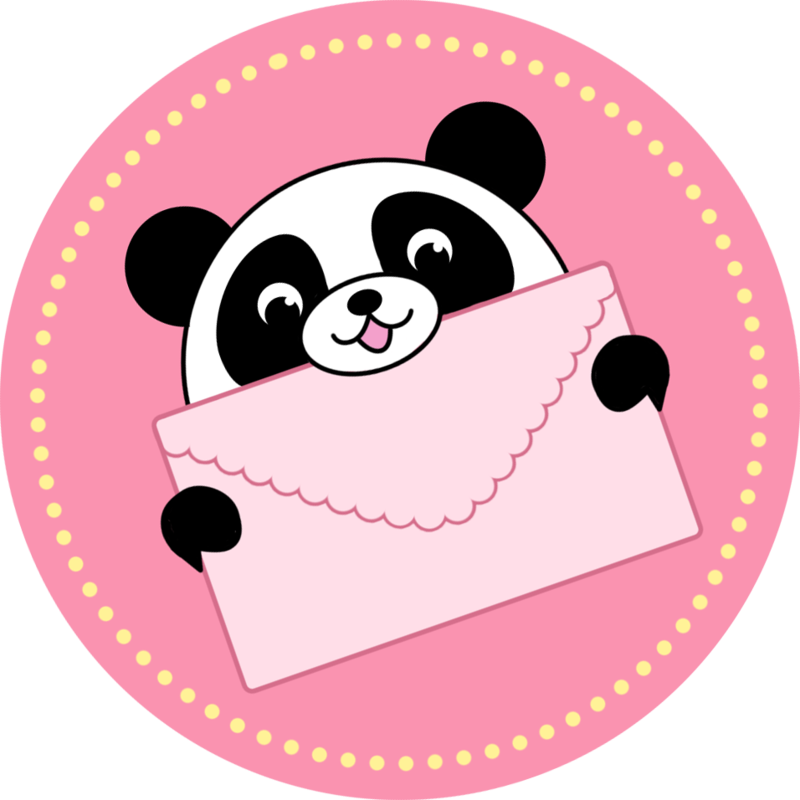 Honestly I didn�t expect it to be this fluffy, squishy or cute because of the previous Squishable I bought. The tentacles are the CUTEST. The fur is super soft!!! But I had one problem. The fur was covering the eyes. If this happens to you, all you have to do is give it a little trim. But other than that minor detail I TOTALLY RECOMMEND THIS SQUISHABLE!!! I received this adorable octopus as a gift and it is adorable. The blue and pink are just as vibrant as I was hoping and it looks adorable in my son's playroom!